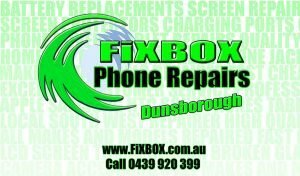 Due to popular demand, FixBox Phone Repairs are now conveniently located in Dunsborough’s Naturaliste Forum, right next door to Bankwest and IGA. We are also still located in the Settlers Arcade in Margaret River, so you’ll be able to easily access our fantastic service, no matter where you live. We’ve already fixed over 9,000 devices for our Margaret River loyal Margaret River customers, as well as the many ‘in the know’ Dunsborough and Busselton people that travel the 50kms each day to take advantage of our improved service. FixBox Phone Repairs have a combined total of over 15 years experience in the mobile device repair industry and plenty more in the broader tech industry. It is with this advanced experience that we are able to complete our Dunsborough phone repairs with minimal fuss. 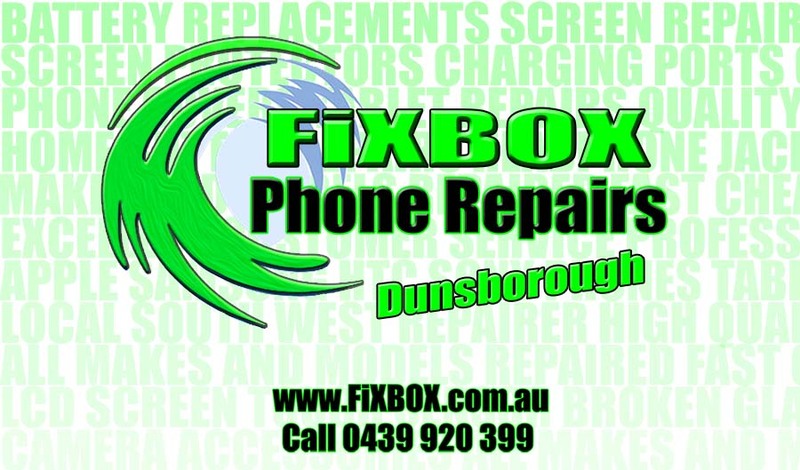 Dunsborough phone repairs have never been faster, cheaper, or of such high quality. These days you don’t need to pay exorbitant amounts of money for a high quality repair job. If someone tries to justify a ridiculous price in the name of quality, then you’re speaking to the wrong person. Come see FixBox Phone Repairs for a fair price, not a ransom. All of our Dunsborough phone repairs are completed using parts from the absolute best Australian wholesalers. This means that all of our parts pass through much higher levels of quality control. We also offer a year long warranty on any device repairs if the device has not received impact, heat or water damage. We refuse to use the cheap, imported parts sent direct from questionable aftermarket factories overseas. We’ll leave the suspect parts for the other repairers. We source the best available and buy in bulk to allow us to pass the savings on to the people that matter the most – our customers. FixBox Phone Repairs provide Eftpos facilities, so we take the hit on the bank fee’s to keep your costs down and convenience up. Almost all iPhone’s can be repaired on the spot, with most screen replacements being completed within 15 minutes. We stock all necessary phone repair parts to save you time and restore your phone to it’s former glory as soon as possible. This is the same scenario for our Dunsborough iPad repairs, which we can also repair using in stock parts. Keep in mind that iPad screens repairs can take up to an hour. Here at FixBox Phone Repairs we can’t wait to meet you and provide you with the fast, affordable and quality customer experience that you deserve. Just come in, say hello and hit us up for any free tech advice or a free quote.